EW1F is a good mixture of woodland wild flowers that will bloom in spring and early summer. 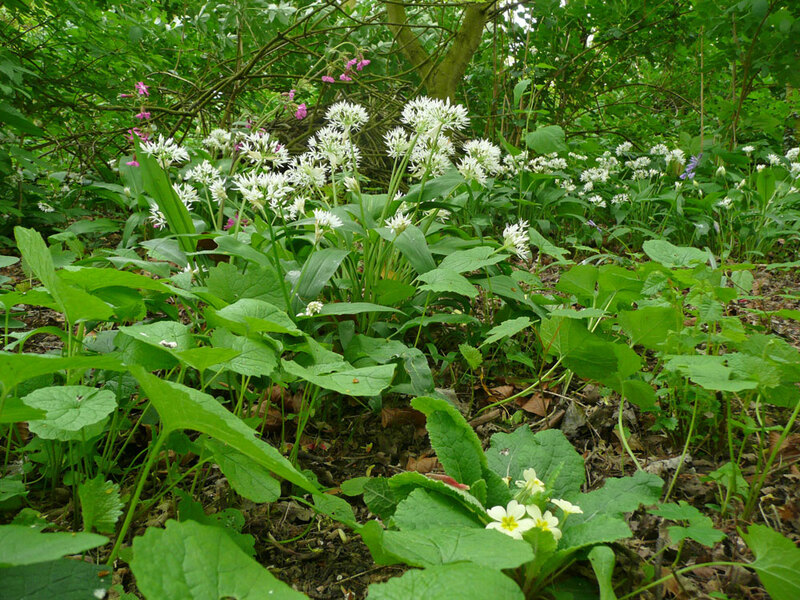 Woodland wild flowers require some shade to thrive. So, use this mixture in established woods, or in young woodland as the canopy begins to close in. 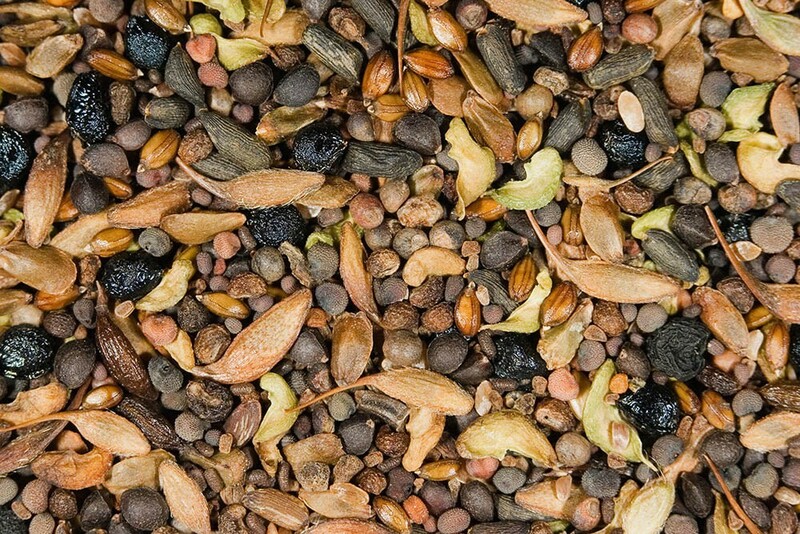 EW1F is a mixture containing 100% native wild flowers for sowing in established woodland shade. In new woodland plantations shade levels will take 5 years or more to develop. During this time it may be necessary to sow some grasses with the flowers to provide ground cover to supress weeds until shade develops. EG9 is the grass mix we recommend for sowing with these flowers. EW1F and EG9 are available premixed as a complete meadow mixture EW1. You can order any quantity of this mixture from 0.05kg up to 0.1kg. Please contact us if you require more.